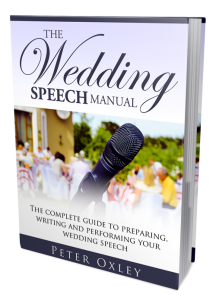 www.perfectweddingspeech.com (via the owner and operator Peter Oxley) is a participant in the Amazon EU and Amazon US Associates Programmes, an affiliate advertising programme designed to provide a means for sites to earn advertising fees by advertising and linking to Amazon.co.uk and Amazon.com. 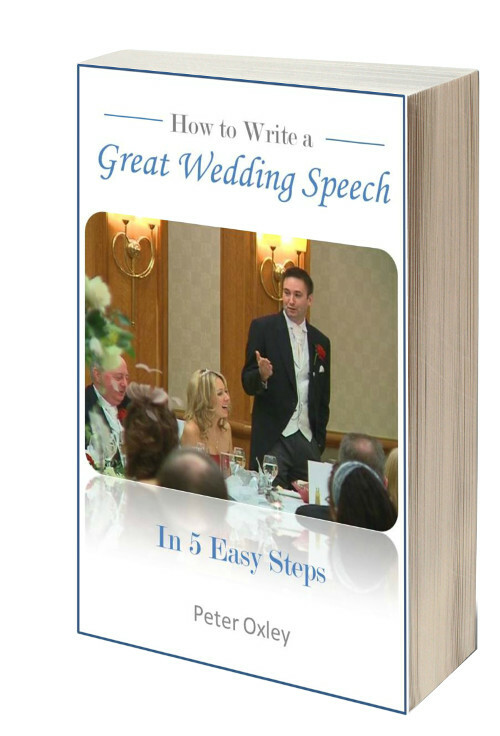 I am also a participant in affiliate programmes for iBooks, Kobo, Barnes & Noble. If you click on a link on this site directing you to these sites, please be aware that you may be clicking on an affiliate link, meaning that I may earn commission on any purchases you make on the related site. While this can be a useful source of income for me, I understand that you may not wish this to happen in relation to your activities. You can avoid this by not clicking on the link in question and instead navigating directly to the site (e.g. amazon.co.uk) and typing the title of the item you wish to purchase directly into the search bar on the site.